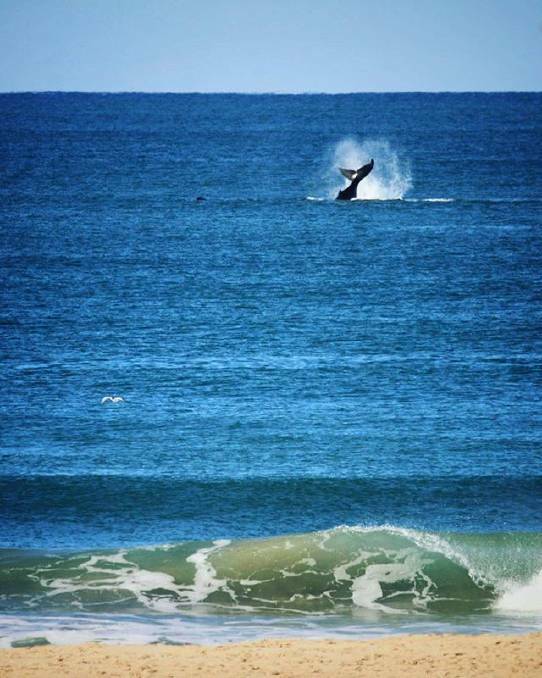 The Camden Haven is located thirty minutes south of Port Macquarie and forty minutes north of Taree. This ‘Valley of Villages’ hugs the Camden Haven River as it makes its way from the lush Comboyne Plateau to the blue Pacific Ocean. As the river meanders through this magnificent valley it passes through the villages of Lorne, Kendall, Kew, Laurieton, Dunbogan, entering the sea between North Haven and Camden Head. Bonny Hills lies to the north overlooking Grants & Rainbow beaches. Just a further five minutes north is Lake Cathie with its beautiful lake, lagoon and beaches. A key drawcard to the district is the myriad of waterways which make up the Camden Haven Inlet. The beautiful Lorne Valley, Watson Taylor’s Lake, Queen’s Lake, Pilot Beach and Googleys Lagoon are some of the natural features which are home to an abundance of marine and bird life. These waterways offer something for all lovers of water sports with fishing, boating, surfing, swimming and kayaking on offer. The Mariner Motel is right in the heart of The Camden Haven and your perfect base from which to enjoy all the wonderful things the region has to offer. If spending a Sunday with a dollop of indulgence and a dash of quirky entices you, then don’t miss the annual food and wine festival by the river. 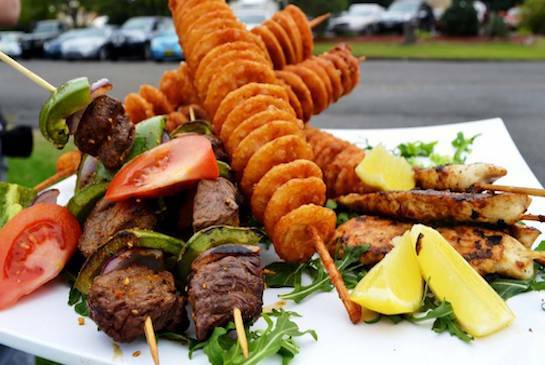 Sample a delicious taste of food and wine from the Camden Haven region. Discerning lovers of wine, beer, food and coffee will be well-satisfied with local producer’s and chef’s offerings. So bring a picnic blanket, the family and friends. Enjoy the entertainment, win prizes and be indulged. 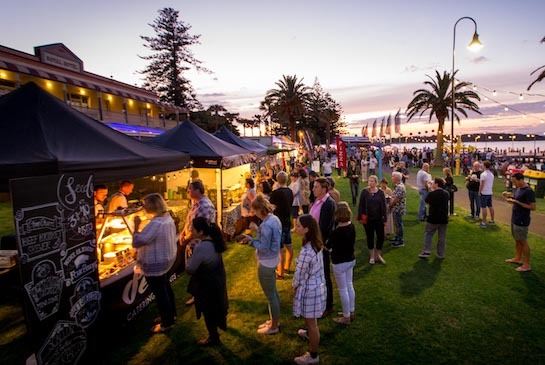 The Tastings on Hastings festival returns to Port Macquarie for three action packed days of culinary celebrations that will tempt your taste buds, providing a feast of visual, audible and taste stimulus. Tastings represents the Mid North Coast region on many levels. It’s seaside location and riverside abundance of sub-tropical green fields which allows us to cultivate some of Australia’s finest seafood and produce.